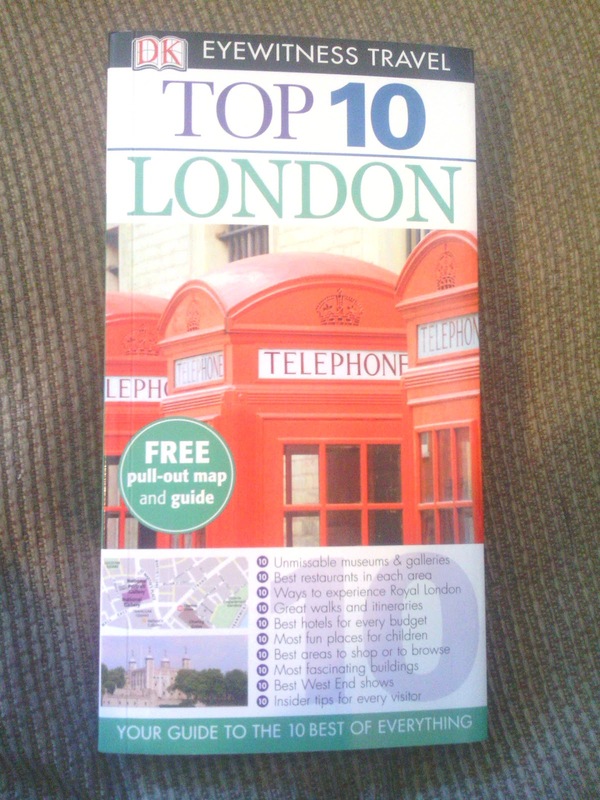 I won a copy of Top 10 London book from @DK_Travel on Twitter on 6th August 2012. I received it on 9th August 2012. I love this little book! 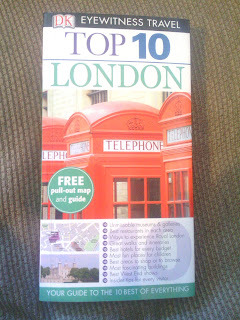 We're planning on going to London for a few days soon as well, so this will come in very handy!